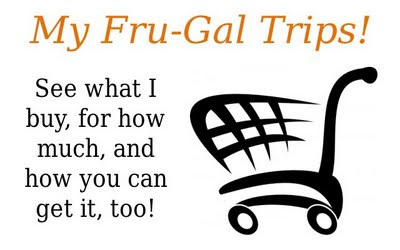 Fru-Gal.org: My $5.02 Fru-Gal Trip to Pier 1 Imports & Office Max! 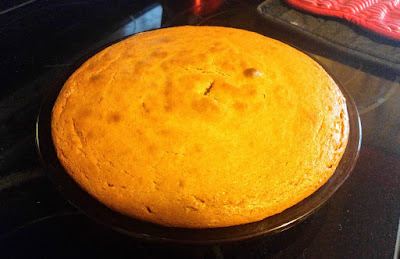 My $5.02 Fru-Gal Trip to Pier 1 Imports & Office Max! My $5 Bird Clock from Pier 1! My $.02 purchase @ Office Max! Here is what I got today for $5.02 @ Pier 1 Imports and Office Max (after rebates)! 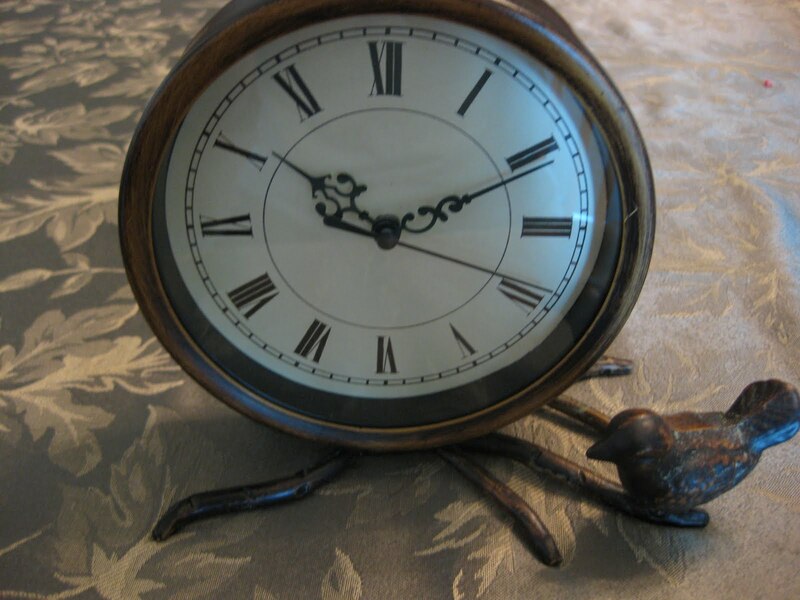 The darling bird clock was $15.00 at Pier 1, and I used the $10/$10 Q to get it for $5.00! This will be a sweet addition to our living room in our new home. 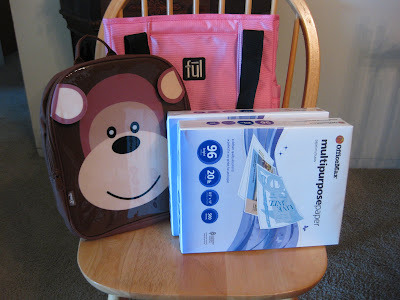 The monkey backpack ($9.99) and the pink tote bag ($29.99) were a part of Office Max's 100% back deal this week (any backpack, tote, or messenger bag, limit 2 per MaxPerk member). The (2) reams of paper were $6.99 each with a $6.98 bonus perk rebate, making them a penny each! Want to get some free backpacks, too? I'd recommend it! I didn't have a MaxPerk card, so I signed up online before I went, and then printed my ID number. It worked great. You will get your rebate in September in the mail. The monkey backpack (there is also a cat one) would be a wonderful addition to an OCC shoe box! It is small enough where it would fit. I plan on using the pink tote for airplane travel, as it has a place for I.D.s, credit cards, cell phone, and much more, but isn't too bulky or difficult to find things in. Yay for great deals and free backpacks!